In this post I will present my findings on weird and amazing things that looks like an eye. Eye is the window to the soul. Scientists have proved that there is indeed a power correlation between a person's iris and his personality. The eyeballs of a person can reveal the most deep-rooted character traits of a person. 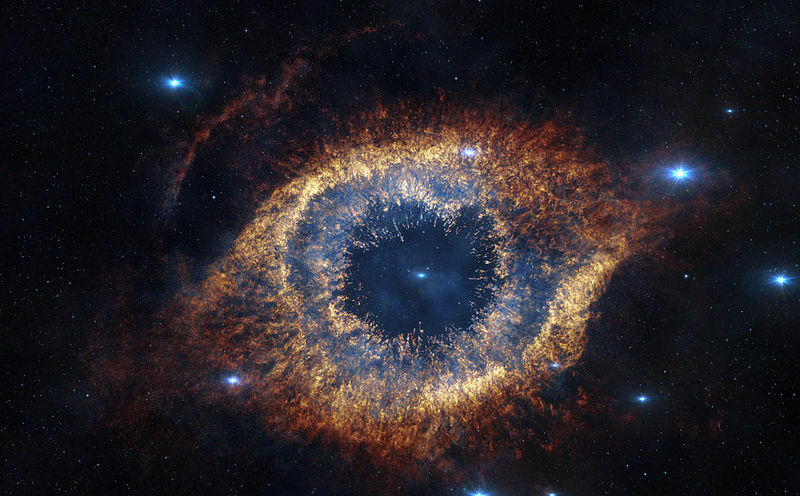 Some claim that our soul are in our eyes. Some also say that our eyes are the windows to our soulmate. 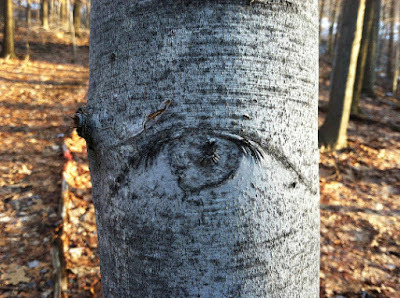 In nature we often come across objects that look like an eye, or at least bear an uncanny resemblance. 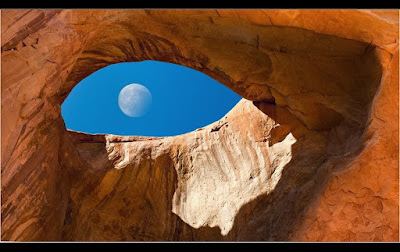 Have a look at weird and amazing images of things that look like an eye. If eye is the window to the soul, then where do these objects lead to? 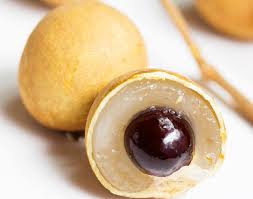 Longan, or dragon eye fruit, which is commonly found in Southern China, looks like an over-sized eyeball. The flesh of the fruit is a great source of potassium and vitamin C. Read more. 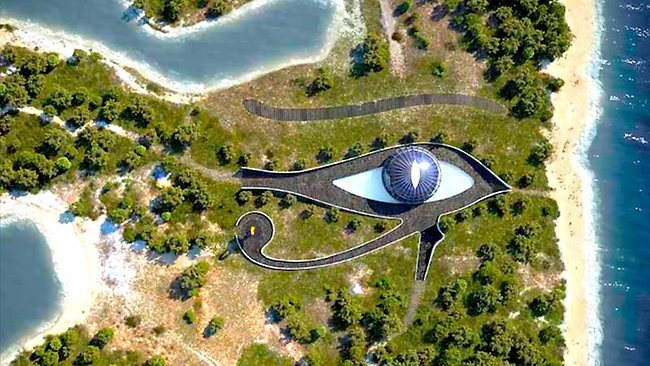 English celebrity Naomi Campbell's luxurious eco-mansion off the coast of Turkey is shaped like the Egyptian "Eye of Horus"
The Helix Nebulais a large planetary nebula located in the constellation Aquarius. It was discovered by Karl Ludwig Harding around 1824. Read more. A nebula is an interstellar cloud of dust, hydrogen, helium and other ionized gases. Read more. Jupiter's Great Red Storm is a storm that has been raging in Jupiter for the last 300 years. 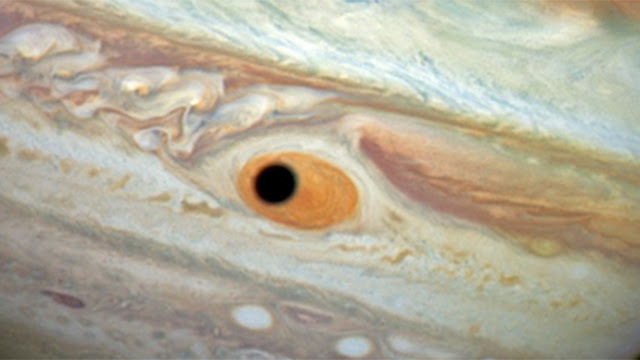 As the Jovian moon, Ganymede, sweeps across the center of the storm, its shadow caused a "black eye"to be formed. 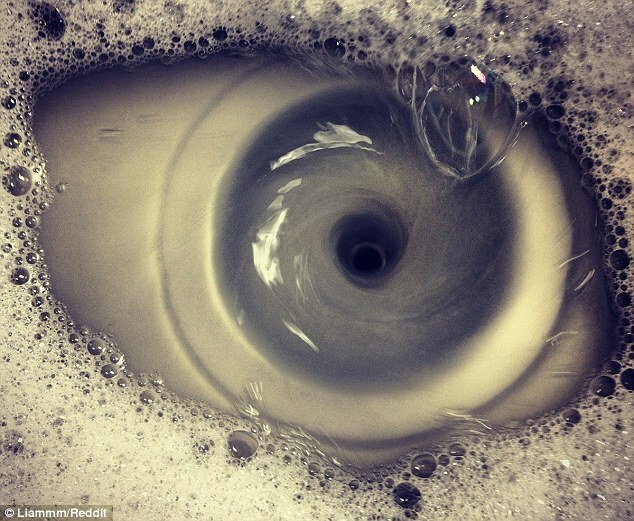 Reddit user Liammm who 'out of boredom' decided to take a picture of his sink draining and this is what he got. 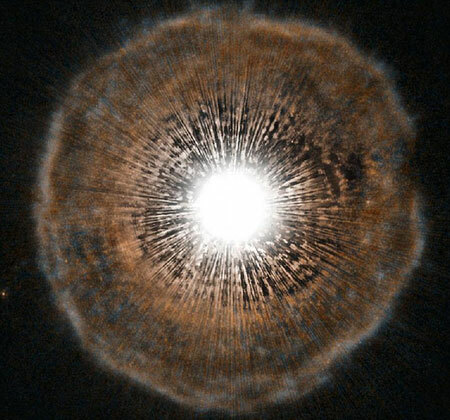 U Camelopardalis is a dying star. 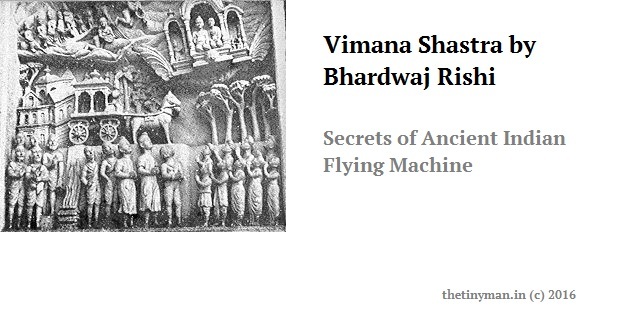 It is unique in the sense that it is made up of more carbon than oxygen which results in low surface gravity. As per NASA, the star has only a few 100 years before it collapses completely. 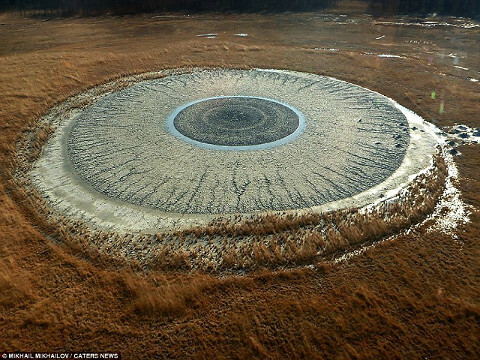 Pugachevskiy mud volcano located on Sakhalin Island in East Russia looks like a gigantic human eye. As per dailymail, Photographer Mikhail Mikhailov was amazed to see a volcanic human eye staring up at him as he flew over the Pugachevskiy mud volcano in East Russia. 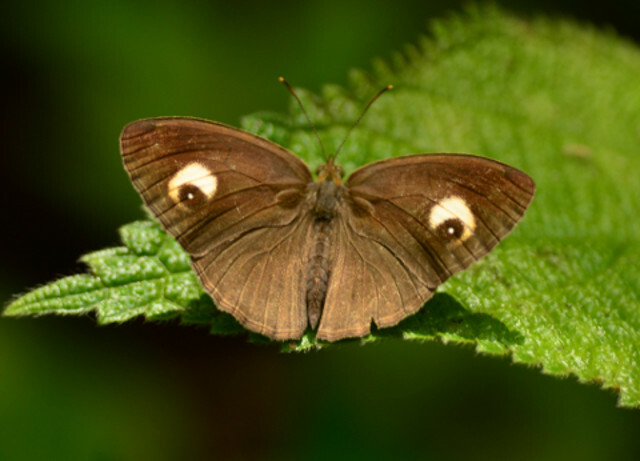 The Gladeye Bushbrown (Mycalesis patnia) is a satyrid butterfly found in southern India and Sri Lanka. Commonly known as browns, it is a subfamily of the Nymphalidae (brush-footed butterflies). It has eyelike markings on its forewings. 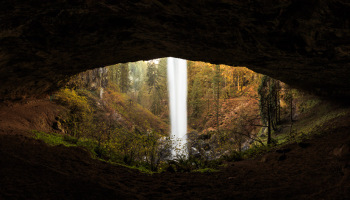 The above photograph of a waterfall in Oregon's Silver Falls State Park was shot by Oregon-based photographer Jarred Decker. It looks like a reptilian eye and is called "Eye of the Waterfall". In the village of Karlukovo in Bulgaria east of the Bulgarian capital of Sofia, there is a cave called Prohodna, which is very popular with bungee jumpers. 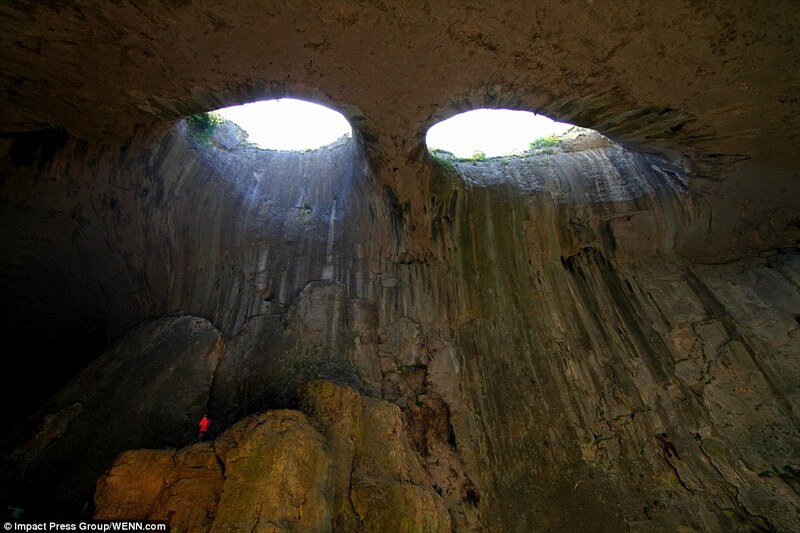 There are two equal-sized holes in the middle chambers known as "The Eyes of God" which look like human eyes. Siberia Mountain is a small mountain in Washinton located outside Granite Falls on the Mountain Loop Highway. 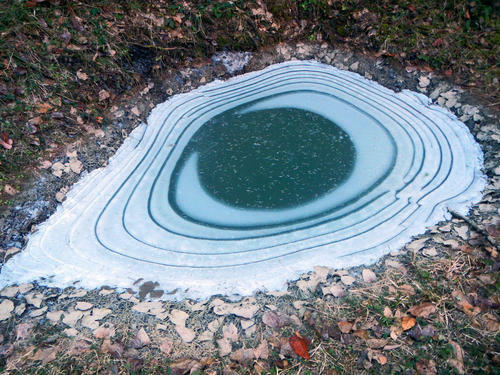 A frozen pond on Siberia mountain looks like an Eye. 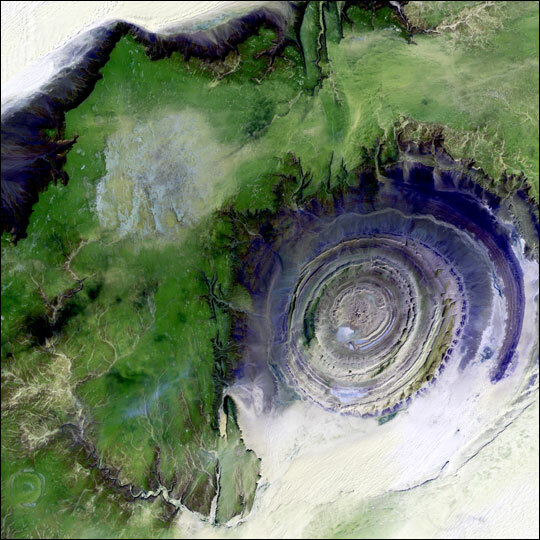 The Richat Structure, also known as the Eye of the Sahara, is a prominent circular feature in the Sahara desert in Mauritania. 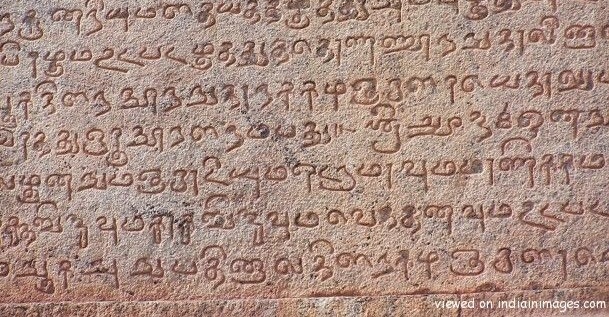 Given the circular shape, initially it was believed to have been cased by a meteorite impact. 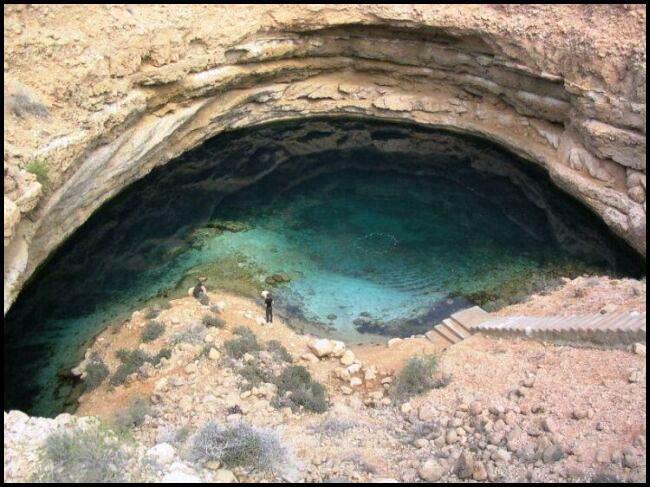 Recent studies however show that it is a symmetrical uplift (circular anticline) that has been laid bare by erosion. 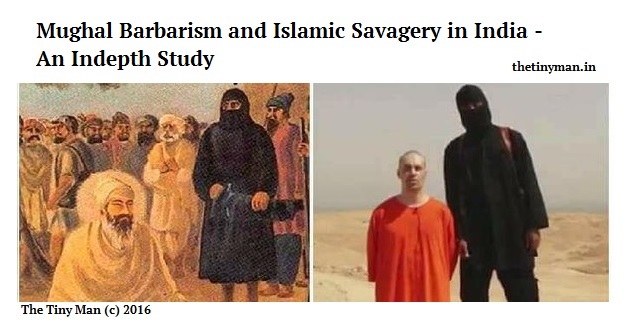 Source: NASA. 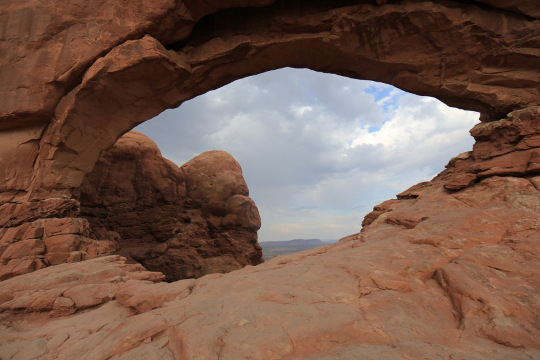 Canyonlands National Park is a U.S. National Park in Utah famous for its canyons, mesas and buttes. 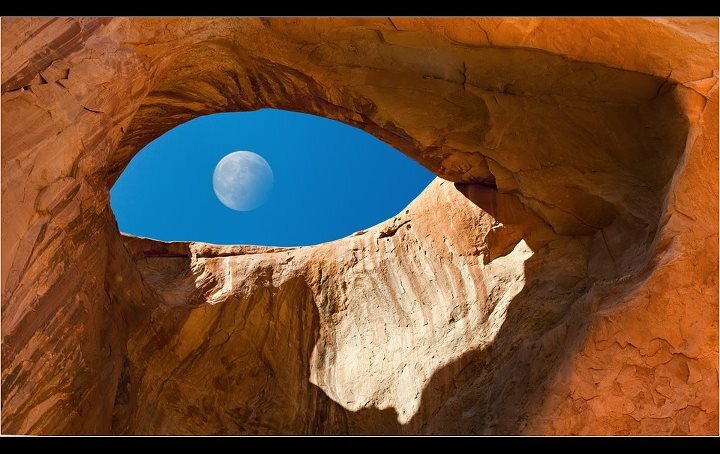 Mark Underhill of Curious Adventure has taken an amazing snap of a rocky Hill resembling a human eye. Issyk-Kul (also Ysyk Köl, Issyk-Kol: Kyrgyz: Ысык-Көл [ɯsɯqkœl]; Russian: Иссык-Куль) in eastern Kyrgyzstan is the tenth largest lake in the world by volume (though not in surface area), and the second largest saline lake after the Caspian Sea. 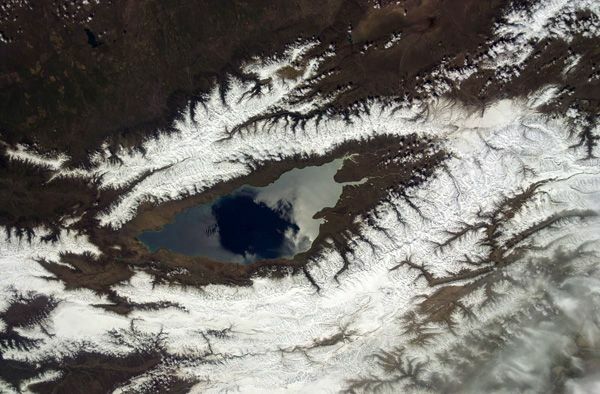 When seen from orbit, Lake Issyk-Kul looks eye-like, resembling a dragon eye. 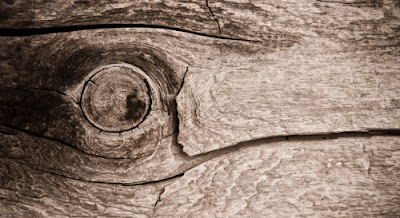 Neil de Boer found a piece of wood on the beach and calls the picture "Knot an Eye". In his own words "Looked like some sort of fish washed up on the shore." 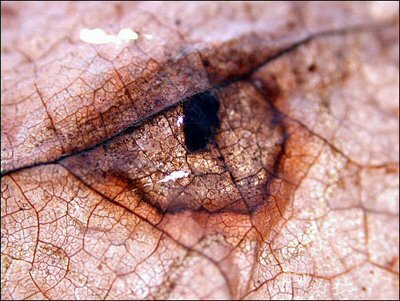 This is a photo of an ordinary leaf on a floor which bears an uncanny resemblance to a snake eye or a reptilian eye. In fact if you stare closely at the middle black dot, it will seem to blink and expand. 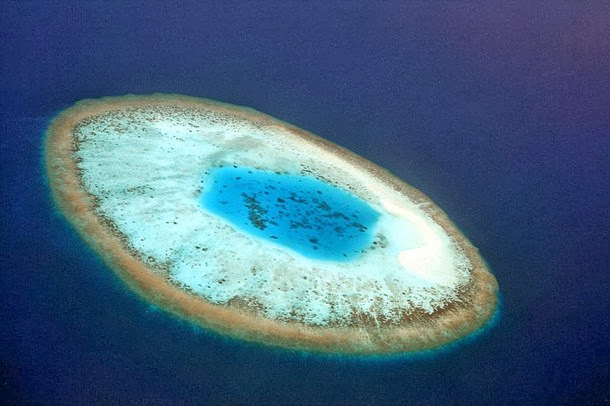 Here is a small pool with a stick that looks like a magic eye. Birch / Aspen trees generally have barks with patterns which resemble human eye. But nothing comes close to this one. Here is how some people have described the eye tree bark in this reddit post. 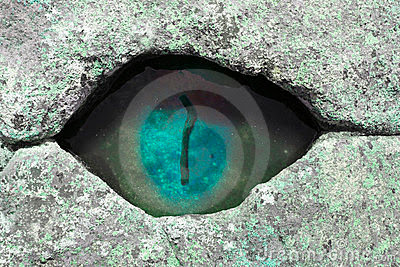 - The Green Seers are watching. - Wood you care for tree lollipops? - Eye see it too. 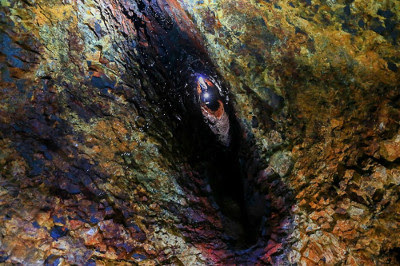 The inside of this volcano looks like a dragon eye. 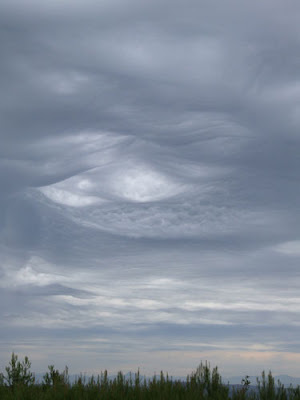 This is an image of Asperatus clouds over Illinois, US. Asperitas (formerly known as Undulatus asperatus) is a cloud formation, proposed in 2009 as a separate cloud classification by the founder of the Cloud Appreciation Society. 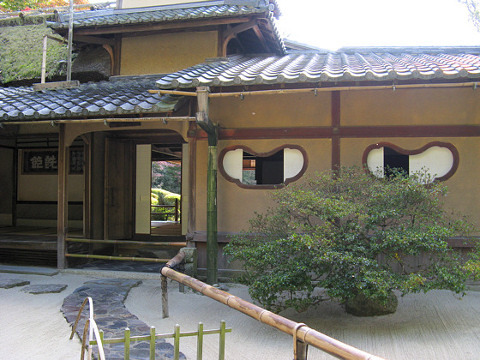 Shisendo Temple is located near Kyoto and belongs to the Soto sect of Zen Buddhism. Its entrance features sad eye-like windows. How high can an elephant jump? That's it. Thank you for reading Looks like an Eye - Many Weird and Amazing Things. Please show your appreciation by sharing and/or leaving a comment. wow this is "eye popping" stuff, keep up the good work! Thanks a lot! 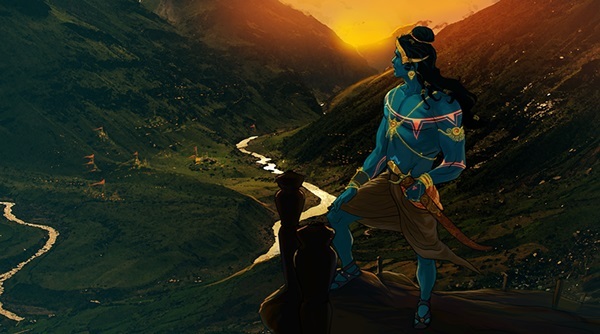 Also in line - jaw-dropping, mind-boggling and earth-shattering ... keep tuned. 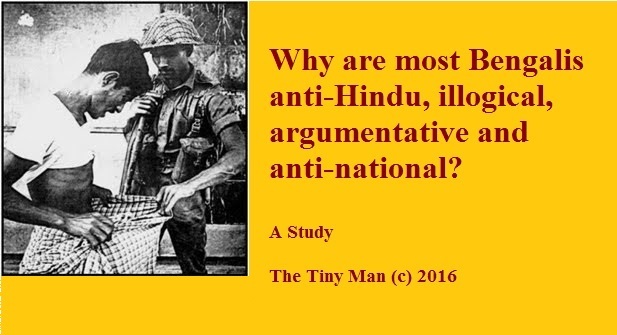 An excellent work that simply professes Mr. Subhodeep Mukhopadhyay's excellence as an observer and fact-finder. Well done Sir. Thank you very much Suman ! Your encouragement is highly appreciated. 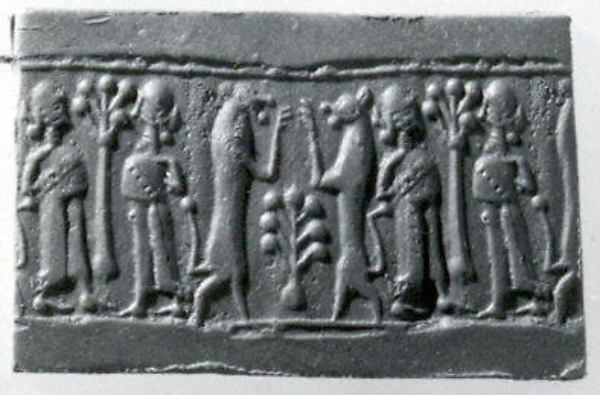 Hold the tape in position for a minute or two and it will keep there for the following day.